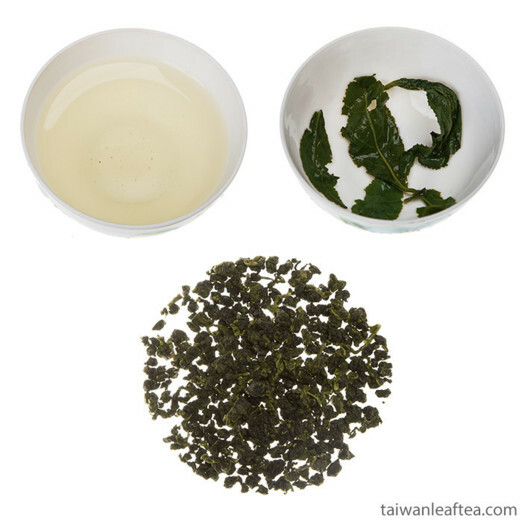 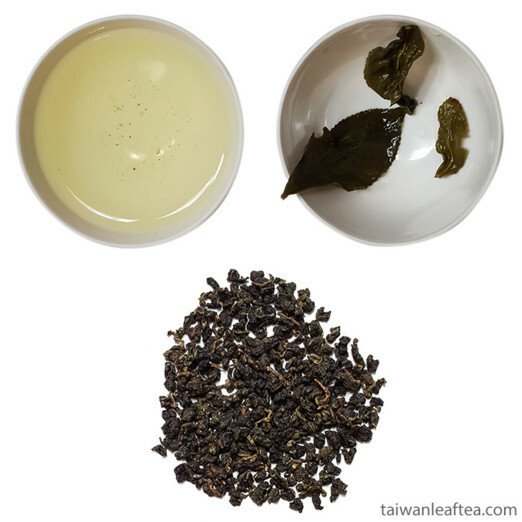 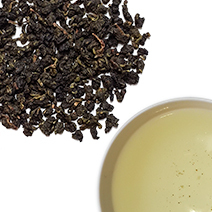 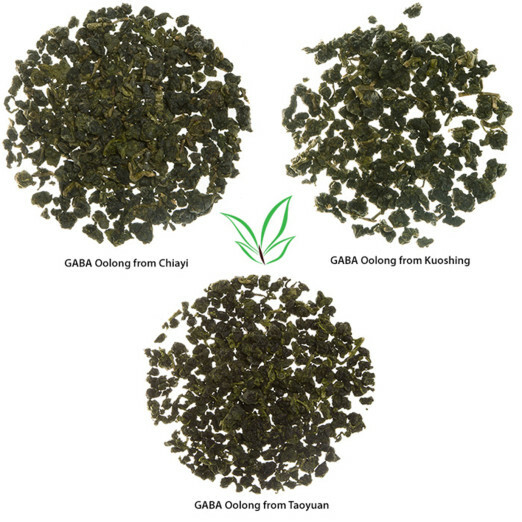 GABA oolong from Taiwan is semi-oxidized tea, which contains a high percentage of Gamma-Aminobutyric Acid, which effects on the nervous system. 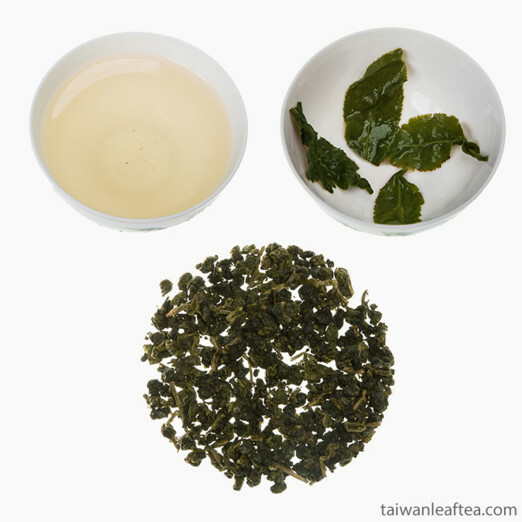 About two weeks prior to plucking, GABA oolong leaves are partially shaded, which causes increased production of glutamic acid. 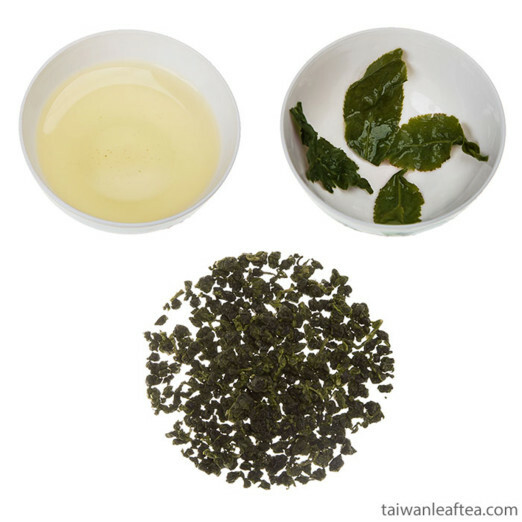 During the oxidation-phase of production, all oxygen is replaced with nitrogen gas, whose presence causes the glutamic acid to be converted to Gamma-Aminobutyric Acid.